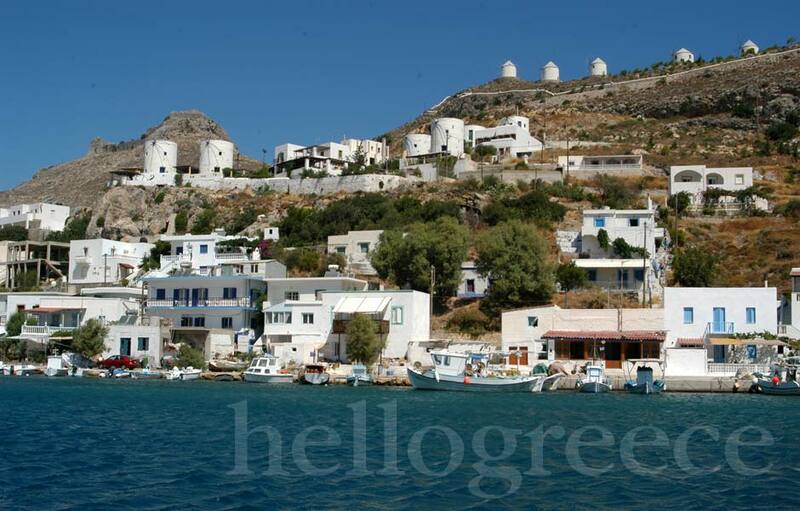 In Dodecanese is where the god of the sun fell in love with Rhodes, as she emerged from the sea. This is obviously the reason that this cosmopolitan island is always sunny. 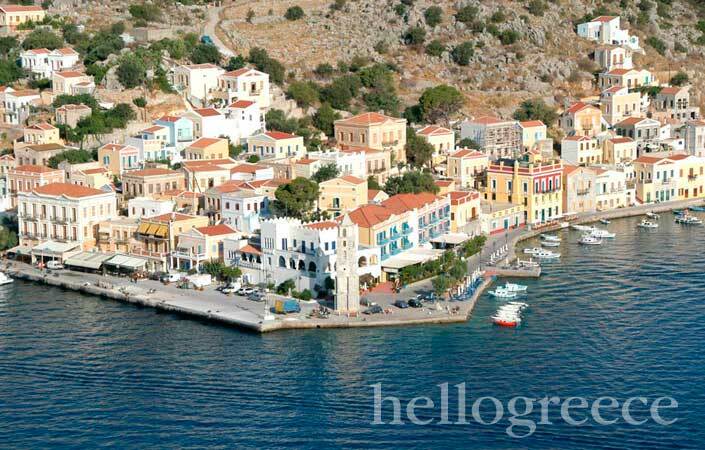 Luckily the generous sun shines over all the Dodecanese islands. Over the intense blue waters of Karpathos, the golden bays of Symi, the magnificent monastery of Saint John in Patmos, the colorful houses in Kalymnos and the white washed crater of the volcano in Nisyros. Choose one of these wonderful islands and feel the experience of the insular life. Dodecanese islands are located at the south of the Aegean Sea between Samos from the north, Crete from south and Asia Minor coast from the east. 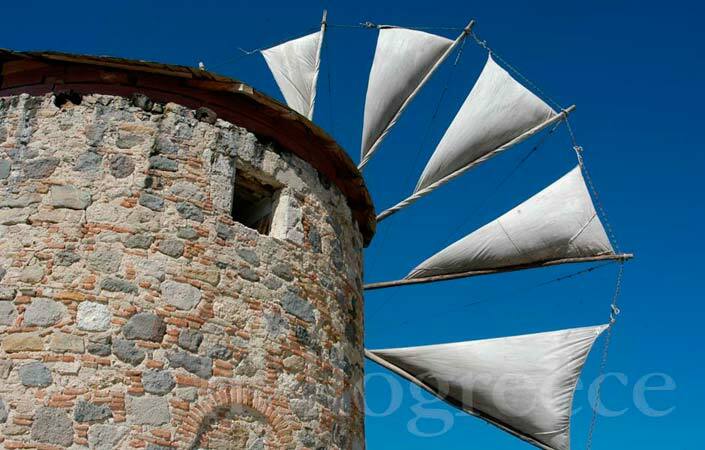 The name Dodecanese for these islands – which in Greek means twelve islands – prevailed at the beginning of the 20th century and referred to the 12 islands that during the Ottoman occupation were privileged – government and tax privileges. 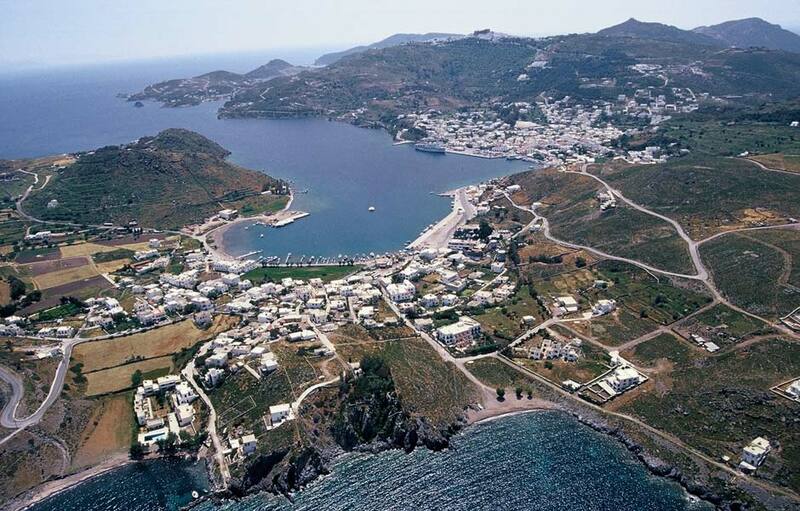 Dodecanese are the islands of Astypalaia, Chalki, Kalymnos, Karpathos, Kasos, Kastellorizo, Kos, Lipsi, Leros, Nisyros, Patmos, Rhodes, Symi, Tilos and other smaller ones.